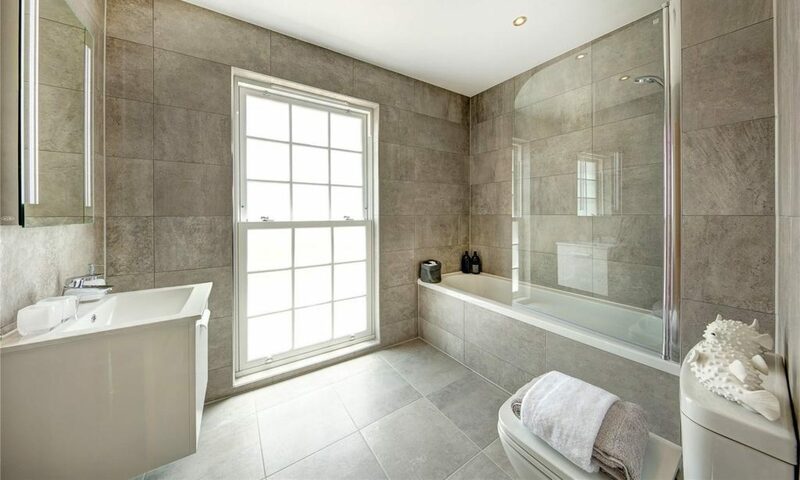 J2 Tiling are the only local suppliers of Quality ECO Kerakoll Grouting Products. FUGALITE BIO parquet (water based resin for wood-effect grouting of ceramic parquet). Water-based resin for grouting to ceramic parquet wood effect. Fugalite ® Bio is dermatologically tested. Available in 12 shades inspired by the natural essences of wood most commonly used for the production of parquet coverings. Guarantees the continuity of aesthetic and functional ceramic flooring. 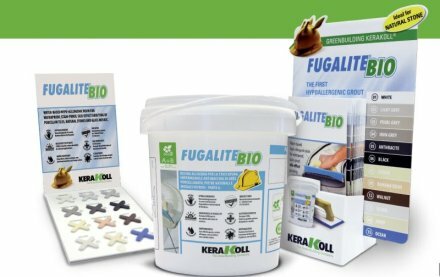 FUGALITE BIO (water based hypo-allergic resin for waterproof, stainproof silk effect grouting). Water-based hypo-allergenic resin for waterproof, stain-proof, silk-effect grouting of porcelain tiles, natural stones and glass mosaic. Available in 12 colours inspired by the collections mainly used for making contempory ceramic coverings.